Due to social evolution, printing know-how is changing from technical base to management base and then customer base. To follow the trend, we decided to re-engineer our company structure from product oriented to customer oriented. We essentially emphasize service interface as well as build up company recognition. Refer to the 2003 analysis; there are over 15,000 firms in Guangdong province and 550,000 people working for this field. Being a SME with limited resources, we exercise e-commerce in emphasizing the customer relationship; system administration and logistic management with remain the concerning of color, technical and quality control management. We will do our entire utmost to fulfill your needs. 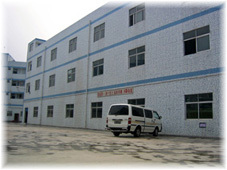 On the other hand, our customer base mainly including the industries of electronics, home appliance, computers and toys. To keep track with the market trends, we will focus on shortening order lead time and print-on-demand services. 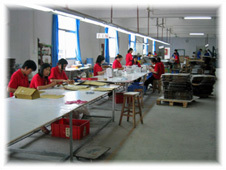 Our company scope is to provide satisfactory printing services to your enterprises: [your core business partner].